Oak Valley Greens Pool Home. Not only does this home have a great salt water pool, it also has a extra large play room upstairs. 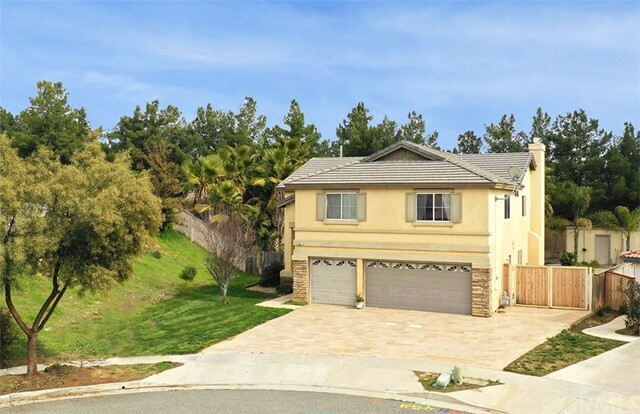 This home is located on a quite cult de sac street in Oak Valley Greens. The high school and middle schools are well within walking distance and Brookside Elementary school is a 1/2 mile away. The entry opens to the front living room and dining room. The kitchen overlooks the family room, around the corner is the laundry room. The bedroom and full bathroom completes the downstairs.There are 4 bedrooms / 2 bath upstairs and the master suite has a retreat. The large lot offers lots of privacy and RV parking.